Tagged with: ocean, rocks, seals, waves. © 2019. 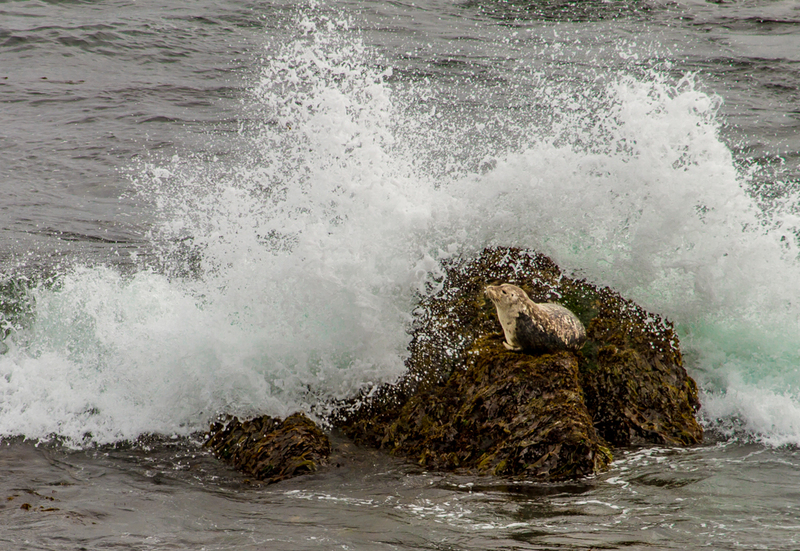 This little guy reared his head up just as I snapped the picture and the wave crashed over him. Awwww.